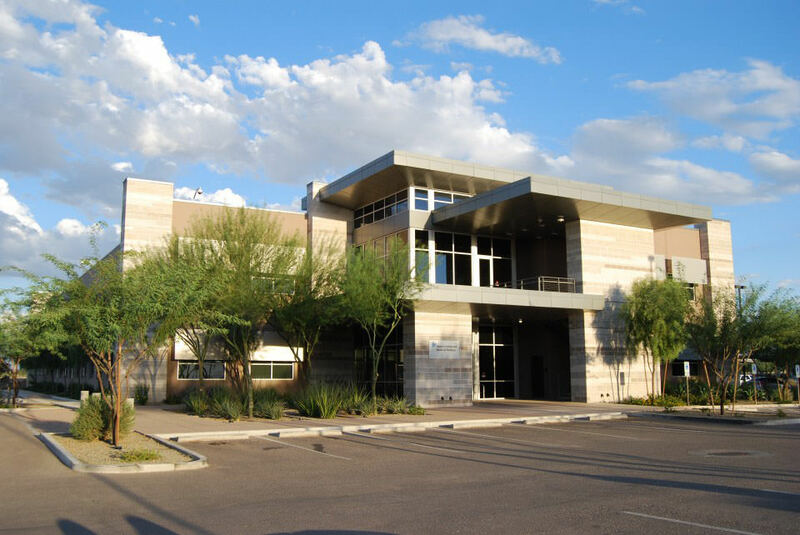 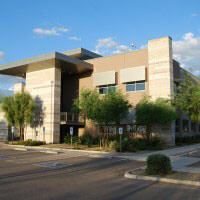 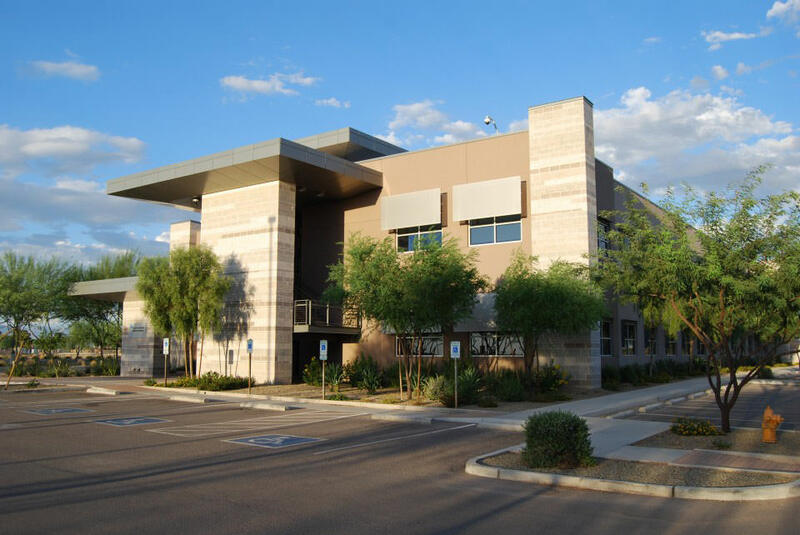 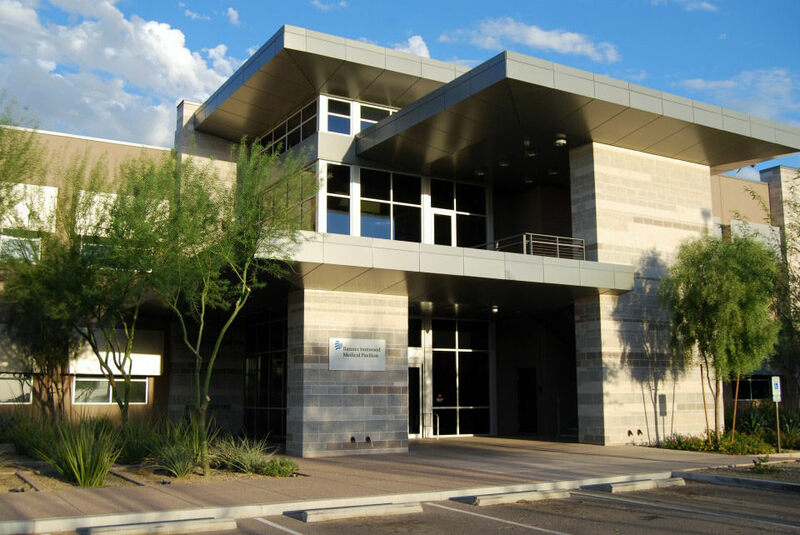 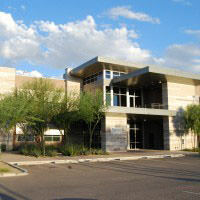 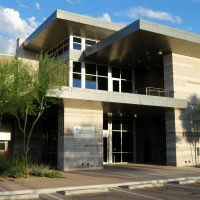 The Banner Ironwood Medical Office Building is a 37,000 SF office building located at the Banner Ironwood Medical Center in Queen Creek, AZ. 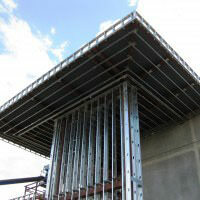 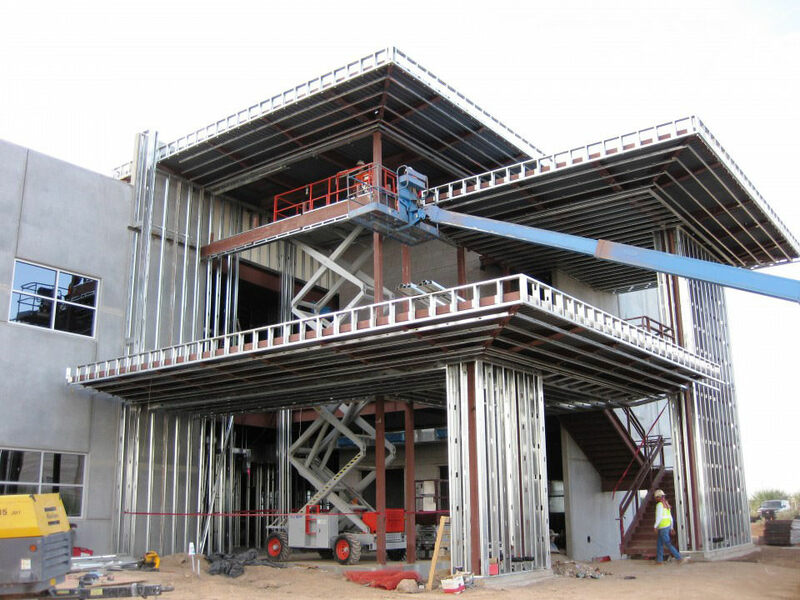 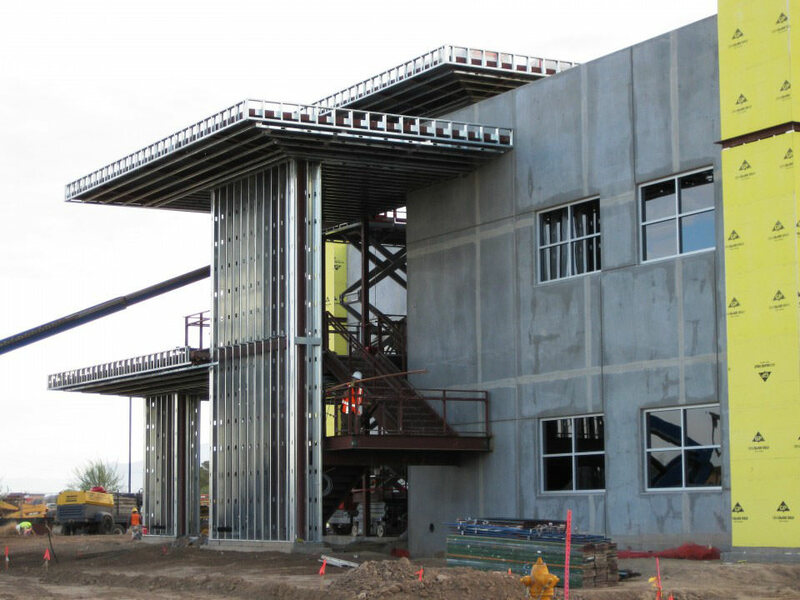 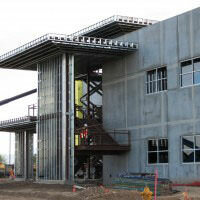 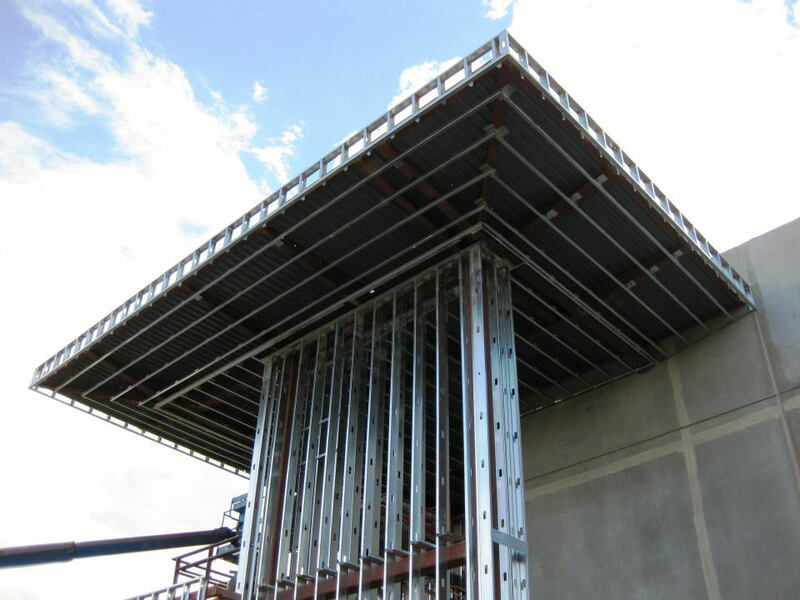 The building features light gauge framing at the exterior entry metal panel canopy and interior walls and ceilings. 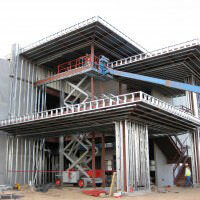 This project consisted of the shell and core build out.